There’s a state incentive for people buying an electric car in France. Not a tax credit, a cash incentive, any buyer can get it. Though, actually, it is the dealer who will do paper the paperwork, and sell the car at a reduced price. It is serious matter, because it is serious money: 5,000 euros. That’s nearly $7,000! But wait there’s more. 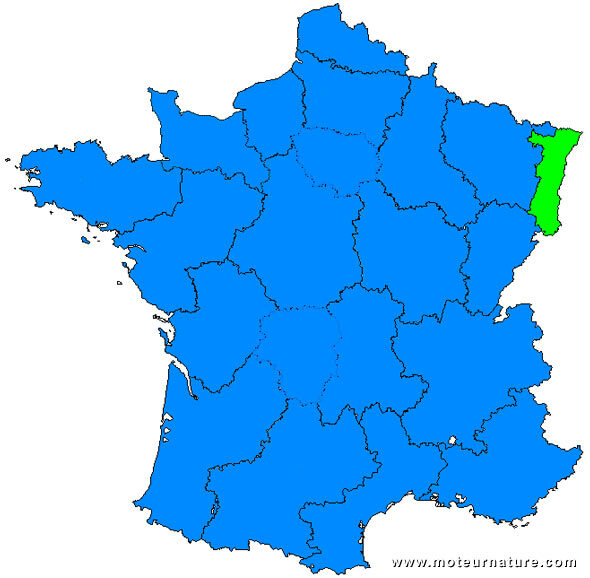 France is divided in regions. Alsace is one of them, on the East along the border with Germany, and its regional council has chosen to promote electric mobility. How? With money, of course. The same way the government’s doing at the national level, with another 5,000 euros incentive. So starting next year, Alsatians who buy an electric car will get them nearly $14,000 cheaper! The state incentive is valid till 2012, whereas the regional incentive is restricted to private individuals, and limited to 500 people, but that will be 500 very lucky electric car drivers.